You are browsing the archive for Wall Maps. 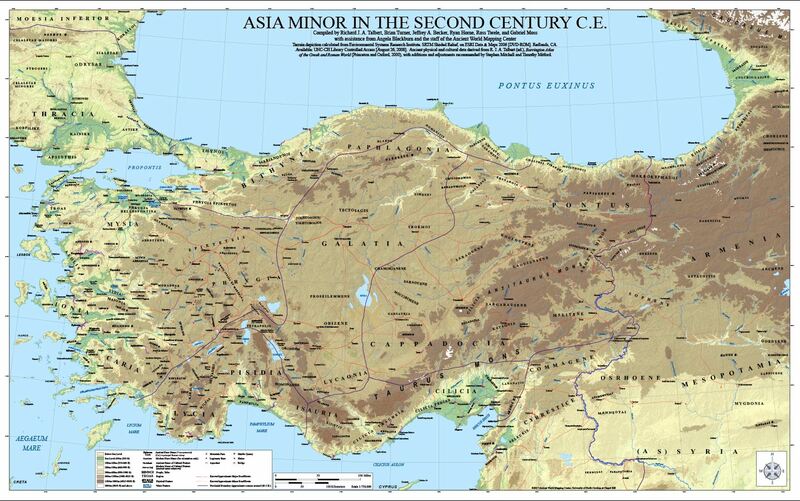 Richard Talbert and Brian Turner will display a draft version of AWMC’s Map of Asia Minor Around 100 C.E. 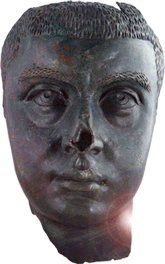 at the upcoming XII International Limes Congress to be held in Ruse, Bulgaria, in September 2012. For more information on the congress, email the organizers. We are pleased to announce the publication of seven Wall Maps for the Ancient World created at the Center. Please click here to view details about the maps on the Routlege Press webpage.